Key Stage 2 pupils made excellent progress last year in the key areas of English (litracy), Maths (numeracy) and Science. Good and Outstanding progress was made by the majority of students across the Key Stage measured by the Norfolk Assessment Pathway (NAP). Key Stage 3 pupils also attained some impressive progress figures, most notably in the Maths (Number) strand. Every pupil in the Key Stage made at least Good progress for the year in that branch of Maths. 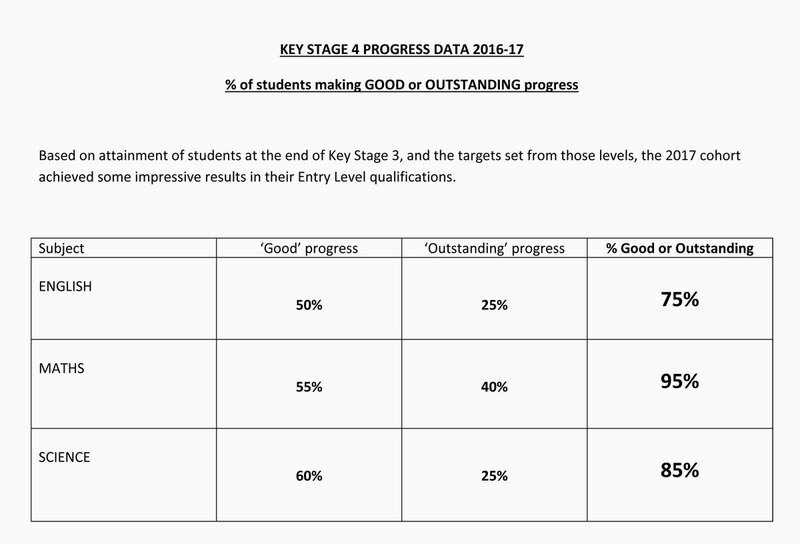 Science also figured in the higher end of the statistics, with 93% of Key Stage 3 pupils making at least Good progress for the year. We have noticed that some of our pupils appear to find the Speaking/Vocabulary strand of English more tricky than other areas, and feel it is important to report these figures too. We have purchased extra Speech and Language support, using Pupil Premium funding, in order to help our students improve in this area.